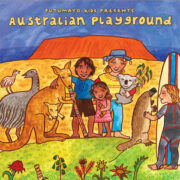 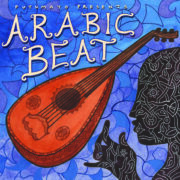 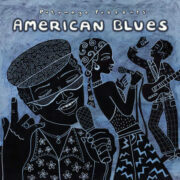 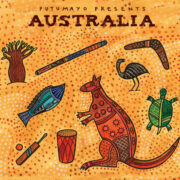 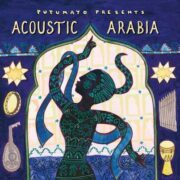 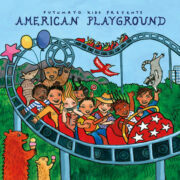 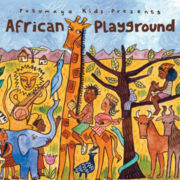 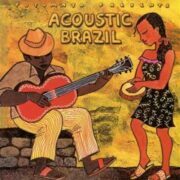 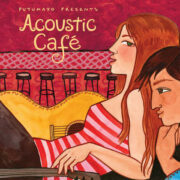 If you love world music, you’ll love Putumayo’s range World Music CDs. 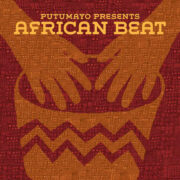 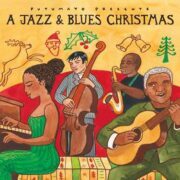 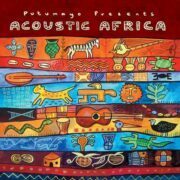 Putumayo has music from Africa to Latin America and back again, that’ll soothe, delight and excite your ears. 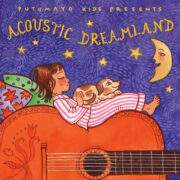 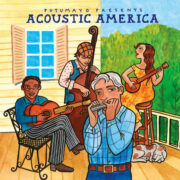 Putumayo was established in 1993 to introduce people to the music of the world’s cultures. 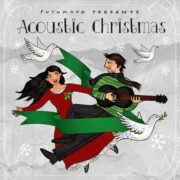 Listen and enjoy!